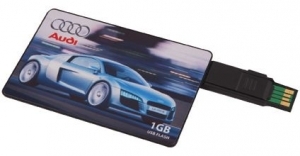 2GB of memory with USB2.0. 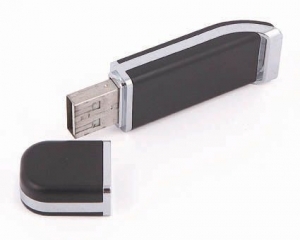 Compact USB with an extra strong metal case. 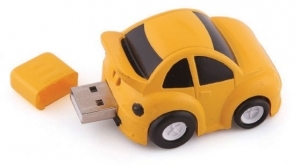 They don't much more unique than these - Cars with memories!! 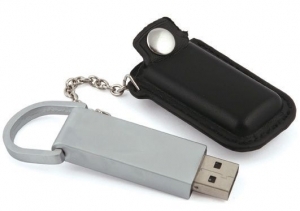 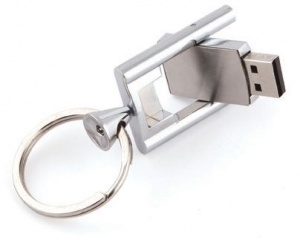 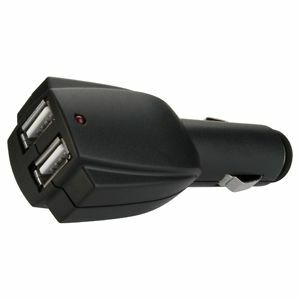 Unique retractable 2GB flash drive with a handy pocket clip. 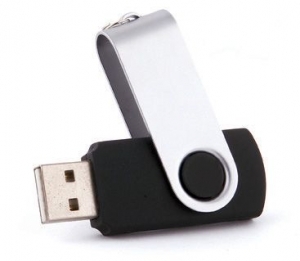 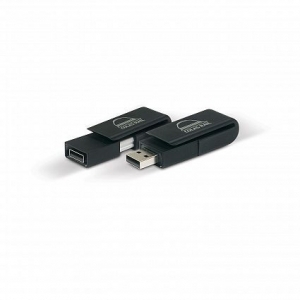 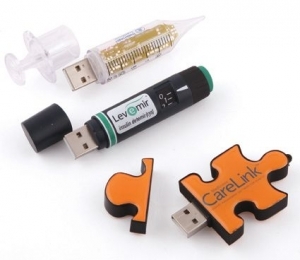 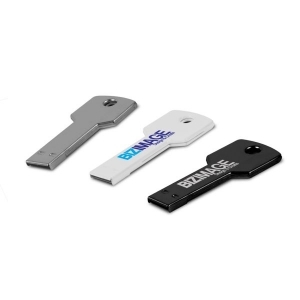 Standard flashdrive with key ring loop and USB protective cap. 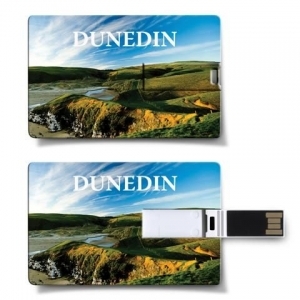 2GB of memory with USB 2.0, and a huge print area and is perfect for full colour printing. 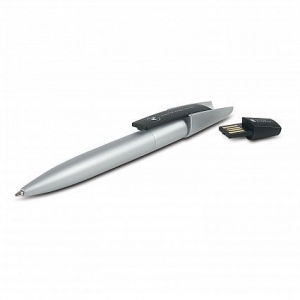 Design inspired twist action stainless steel ball pen with a built in 2GB flash drive and black ink refill. 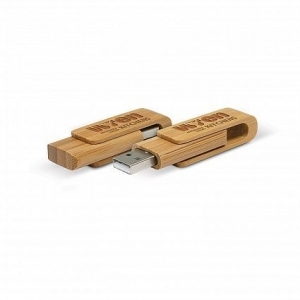 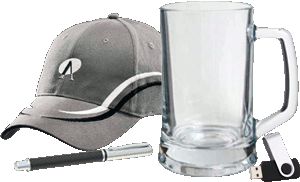 Twist action, brass multifunction ball pen with a stylus and a 4GB flash drive which has a USB 2.0 interface. 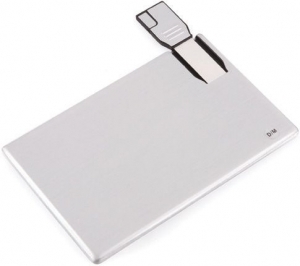 Key shaped flash drive with 4GB of memory and USB 2.0.
Credit card size drive only 3mm thick. 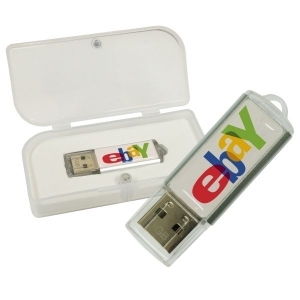 Full colour printing available.